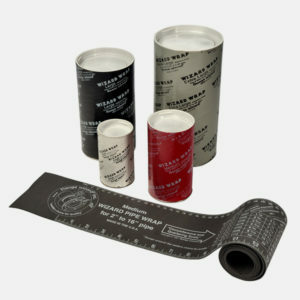 Wrap-a-rounds are designed to make mark-up much easier. 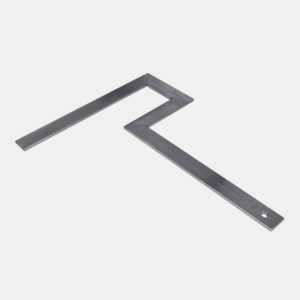 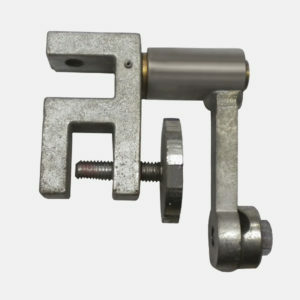 The flange square is used to align and square up a flange to a pipe. 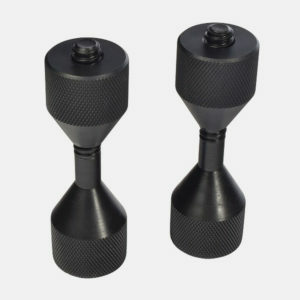 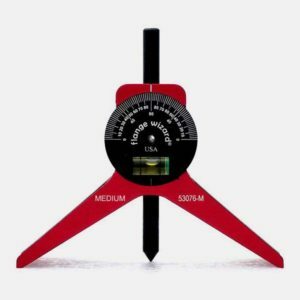 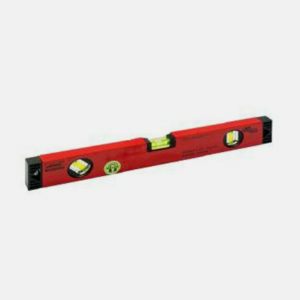 Designed to accurately align flanges in both the vertical and horizontal positions. 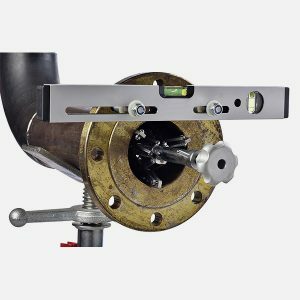 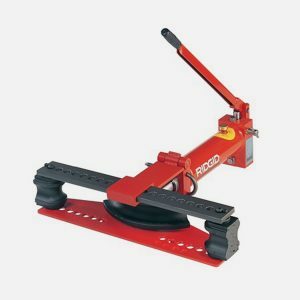 The pipe flange aligner will make 2 holes of the flange horizontally and vertically level in one step. 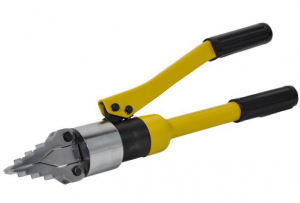 A simple and effective device to eliminate earth lead twisting, tangling and unnecessary wear. 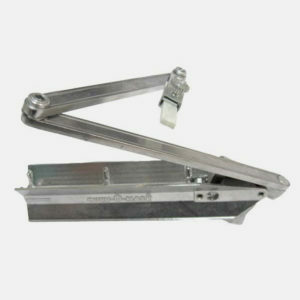 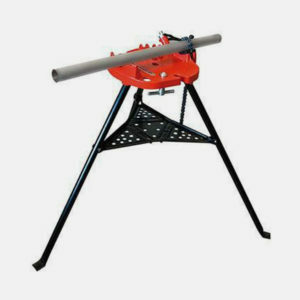 A portable folding stand fitted with a vice and tool tray for threading, cutting and deburring applications. 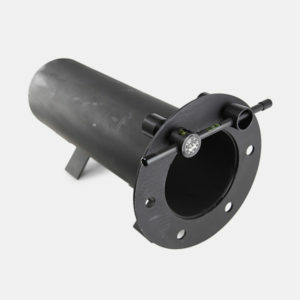 GBC UK portable flange spreaders are used for safely opening pipe flanges.